Use Coupon Code: Free3 to receive free 3-day shipping on orders of $75 or more. All other orders will save 50% on shipping. Discounts on expedited shipping applies to U.S. orders only. 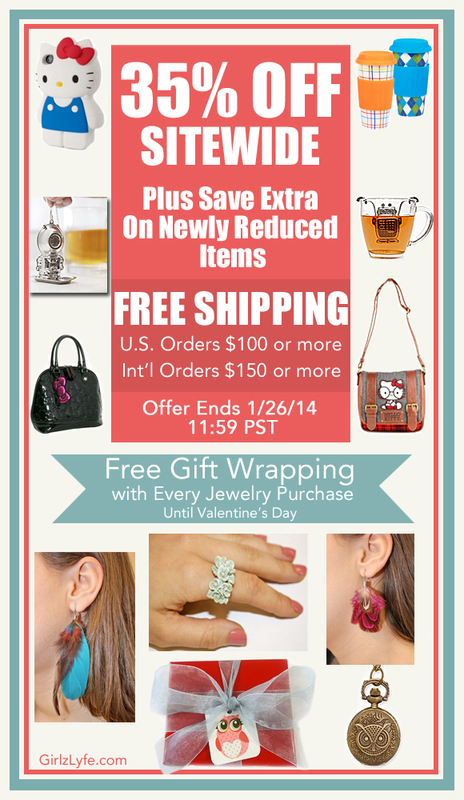 Offer expires 12/20/13 at 11:59 p.m.